Order one or more of these vouchers and you will be sent vouchers each bearing a unique code. Entering the code when buying online will automatically discount your order by the face value of the voucher. 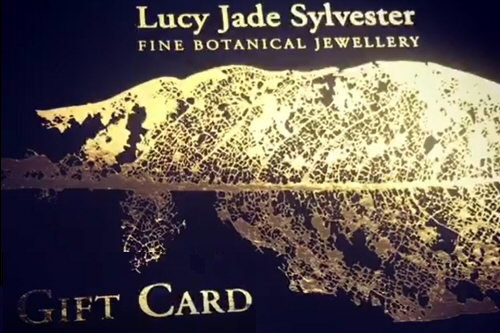 Please note: Only one voucher can be redeemed per online order so if you want to give your friend a bigger saving, please contact Lucy who will make special arrangements for you.